Victor is an experienced counsel who has tried many cases to verdict, including murders and complex white collar crimes. Due to his prior work as in-house counsel for a Fortune 100 corporation, and through litigation involving banks and credit unions, he understands business needs and interests, providing sound legal advice tempered and tested by real world experience. Victor's years of experience as a judge pro tempore give him deep insight as to how to present the written and oral arguments that can win your case. 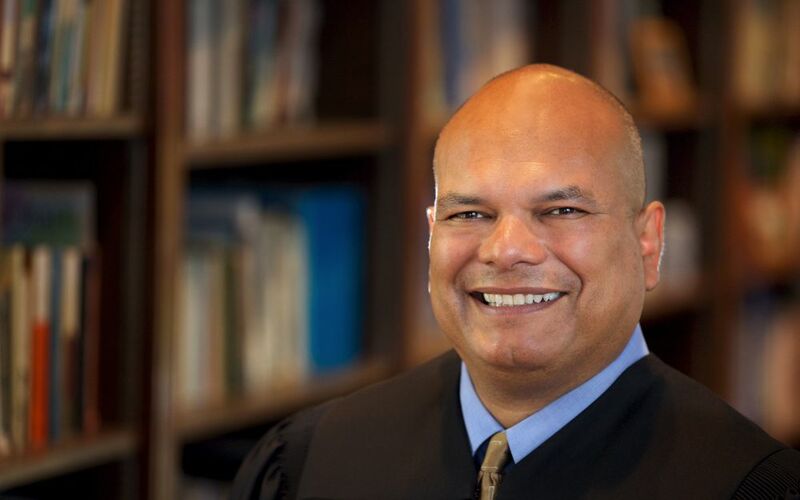 A graduate of Pomona College and Stanford Law School, Victor is licensed to practice in Washington and California, and lives in the beautiful South Puget Sound area with his wife, an English teacher, and their boys. He has represented and advised many nonprofit organizations, is active in the community, and has served on several boards.